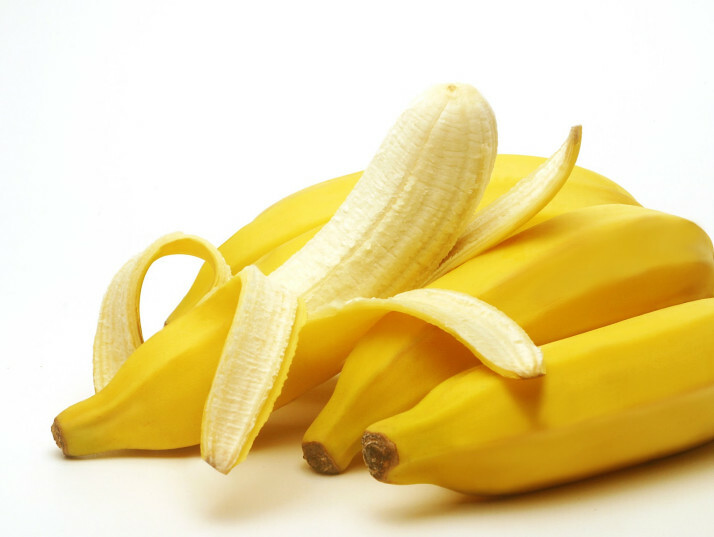 The Banana, besides being figuratively used as a naughty sexual symbol, is a botanical berry which has a great deal of significance for your physical well-being than you could ever imagine. This slender and commonly yellow fruit is known for being the largest herbaceous flowering plant, appearing in various sizes and colors ranging from green, red, brown and even purple! It shouldn’t be mistaken for its cousin, plantain, which is less sweet, more starchy, thicker skinned and can be eaten at any stage of its ripeness. Here’s a fun fact, in some cultures like Japan use the fibres from bananas to make fabric and even paper! Similar to oranges, bananas contain vitamin C. This is an powerful antioxidant which neutralizes damaging free radicals and helps keep systemic inflammation at bay. It also aids in the production of collagen that holds bones, muscles and other tissues intact. If you need even more reasons, Vitamin C helps keep blood vessels healthy and is essential to absorb iron and folate. In addition, it also has dietary fiber, magnesium, vitamin B6. Let’s look at more health benefits for this delicious fruit. Bananas are high in vitamin K. Vitamin K helps in reducing blood pressure and atherosclerosis (i.e fatty substances blocking arteries). It even reduces the risk of heart diseases like heart failure, stroke, heart attack, aneurysm, etc. The total number of deaths due to cardiovascular disease read 17.3 million a year according to the WHO causes of death 2008 summary tables. And you could imagine these illnesses can be easily prevented by eating more bananas. Enough with this grammar and go eat a banana! 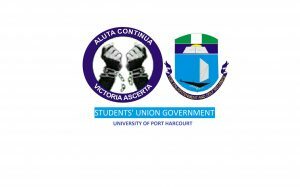 Next articleMerry Christmas Unique Uniport Students….